Color surrounds us. We often take it for granted. Imagine if the yellow sun hadn’t been created. Or green leaves. Or multi-hued flowers. Creation Colors—a new book from Apples & Honey Press—focuses on the wonder of everything around us and ties it to the Creation story. Teaching children to pause and pay attention to what’s around them has all kinds of benefits to their social and emotional growth, psychology research shows, such as greater empathy for others and more self-awareness. 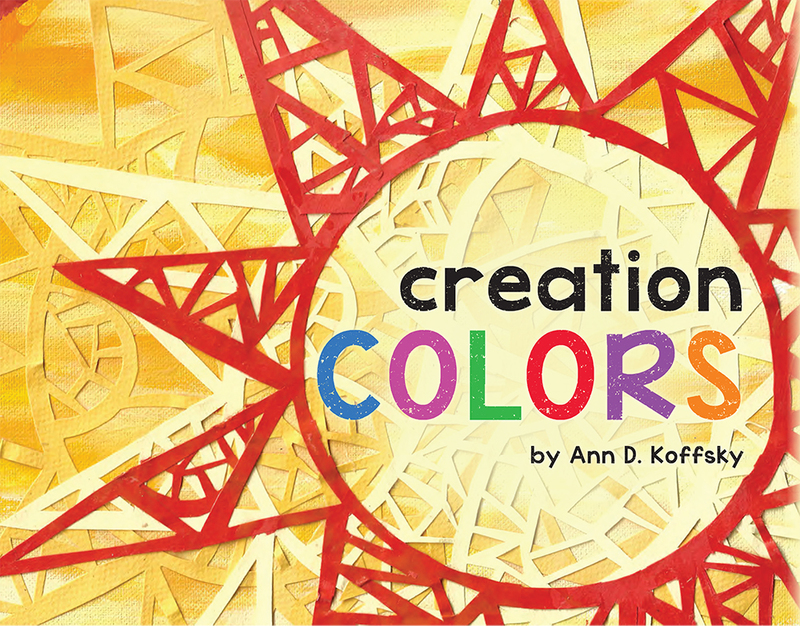 Creation Colors author Ann D. Koffsky has created an activity that ties self-awareness to color. 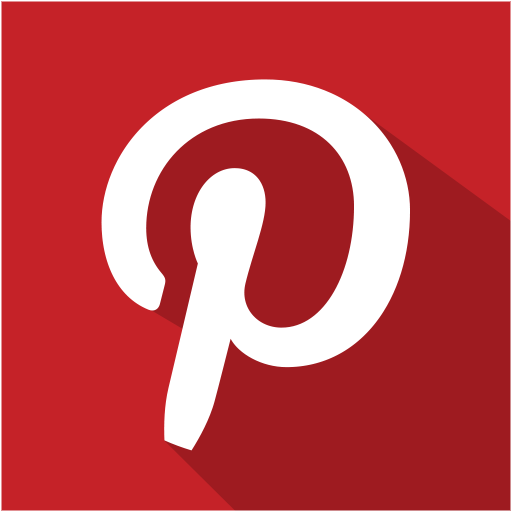 Ask children how colors can sometimes make us think of different emotions and feelings, such as yellow registering as cheerful and blue feels melancholy. Then have them draw, collage, or paint how they feel. Overlay this with a silhouette of themselves, and voila, they have a personalized colored feeling meter. Here are some samples of the finished project. 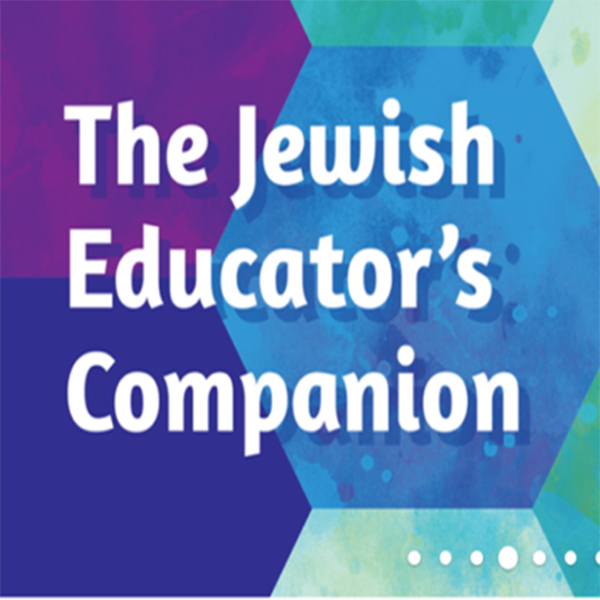 Download the full free lesson here, which includes complete directions, a source sheet, and art templates for the activity. Creation Colors will be released on April 1. Pre-order it here.